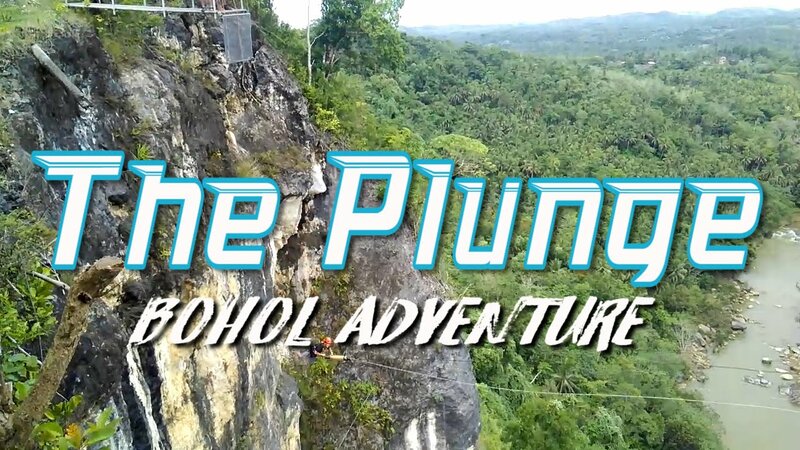 Plunge: a canyon swing adventure attraction mounted over a 200 meter high and 300 meter wide gorge. A person would have to do a 45 meters free fall before being launched on a pendulum swing measuring to a hundred meter diameter. Cable has a maximum working load of 5 tons. Now longer (70 meters) more fear some. “The Plunge” is the best “fear factor” experience among other adventure activities on offer. One has to literally plunge to an open air where about two seconds, the plunger will all be defenseless, feel nothing and left all alone. This experience is one great way to de-stress and even make one appreciate life the more. It can accommodate 70 pax in a day. Total experience will just take around 10min.